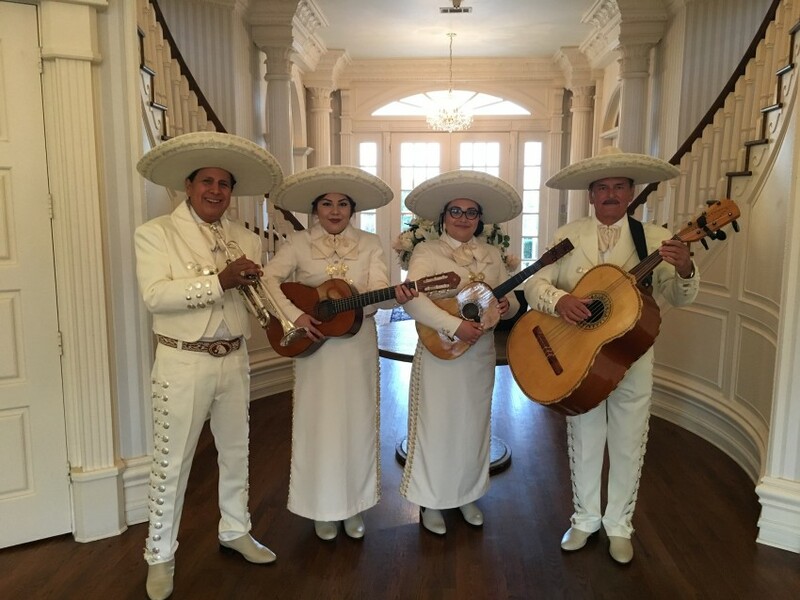 Ernesto's Music is a mariachi group very popular in Dallas-Fort Worth area. This group has performed at every possible venue, including private parties, corporate events end even at Texas Ranger games.They have also worked with many of the local media outlets including 102.9 The mix and Channel 13 PBS. 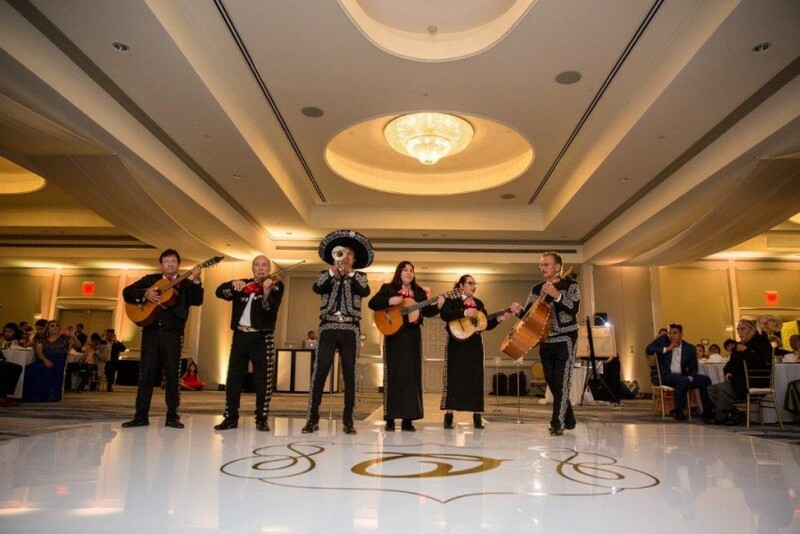 Ernesto's group was featured in a recent episode of "Four Weddings" on the TLC channel. 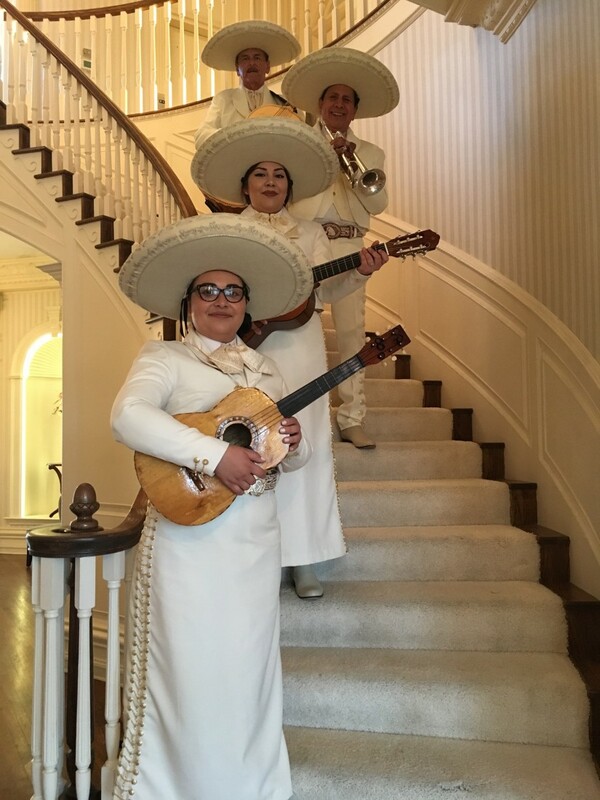 The Mariachi can work from a solo to a duet, trio, quartet and up. Ernesto has played for many wedding receptions and is very accommodating. He always arrives extra early because he knows how nervous wedding planners get if everything isn't just right. He will make your event memorable. I wrote my original review giving only two star due to some unfortunate things that happened at our event. Ernesto contacted me with his apologies and tried his best to right the wrong of his performer. It is great to see someone take pride in their company and really care about their customers even when something goes wrong. Ernesto assured those performers will no longer be used so no worries when booking. You really know what type of person your doing business with when something goes wrong. Thanks for contacting me Ernesto. Hope to be able to do business again one day. I hired a Mariachi Tro from Ernesto's Music. Ernesto was very nice and made it easy to set up the musicians for the event. The problem was with the Mariachis themselves. During the ceremony when everyone was seated watching the couple perform there vows one of the men from the Tro walk behind the wadding party to the bar that was located next to the ceremony and asked for 2 beers. Mind you this man is wearing pants that make noise as he walks. It was such a big distraction. I had so many people come up to me after and say how unprofessional it was. Once they finished the 1 1/2 yrs of performing they stayed to enjoy the open bar and buffet. This would not have really been a problem had they not interrupted the ceremony and upset the bride. All I can say is I can't believe I paid $500 for that. We were at a point where we had too many requests to perform at the same time that day and I went with a group I had only worked with once before to accommodate the party. I certainly will never send them again and I am sorry for the disturbance they caused. We engaged Ernesto's Music for a trio to perform at my wife's birthday party. Ernesto worked with us and sent us a trio that provided the most relaxing, exciting, beautiful music and vocals. They exceeded our expectations and I look forward to engaging them in our next party or event. We get the people involved and wanting to be a part of the party or experience that we are producing. Ernesto is a graduate of The University of California Irvine. He has an art degree with a specialty in classical guitar performance. of the major caterers and agencies in the Dallas Ft. Worth area and comes with many references.